Technology is at its best when it solves problems. 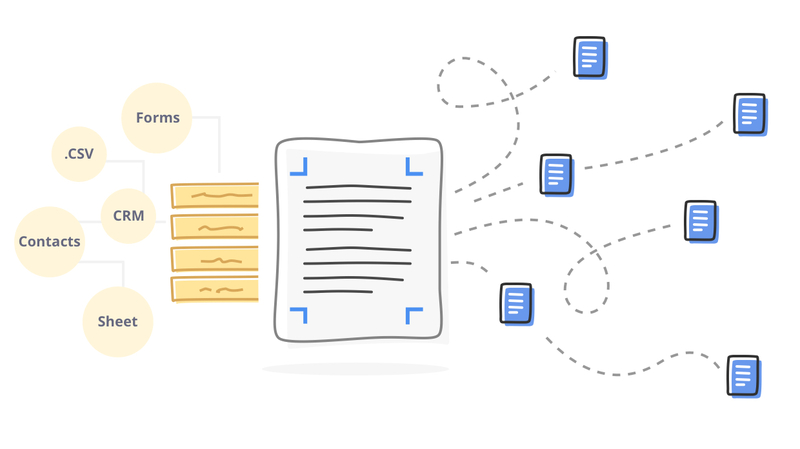 With the new automation hub in Writer, we're giving you the tools to improve on one of the most traditional systems still in use—paperwork. 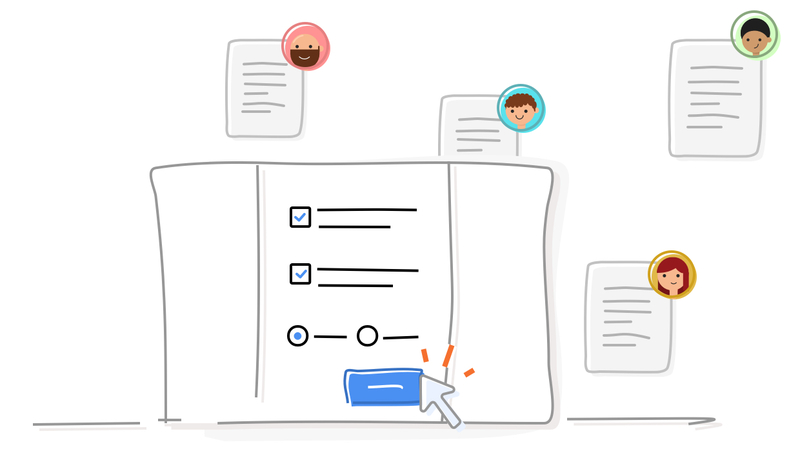 Your clients and coworkers can quickly get personalized copies of template documents by filling in a form. This means that your HR or sales executives don't need to manually edit names and addresses in a document each time they receive a request. Dynamically hide or show certain sections of your document. Writer now lets you define conditions before merging documents. It can combine different value sets smartly based on these conditions, and generate unique documents for each recipient on your list. Send out interview letters, payslips, or even party invites to multiple recipients at once. 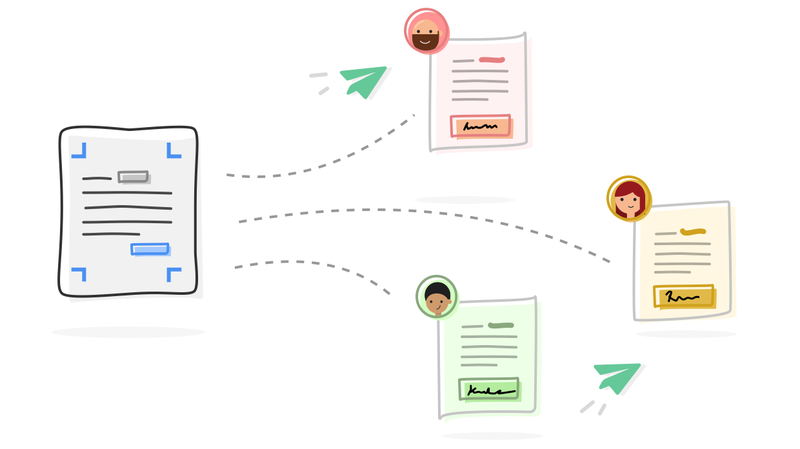 Writer's merge options let you take data from a database—like CSV files or Zoho CRM—and use it to generate documents or send mass emails. We're making it easier for you to create your ownbulk invite workflow. Design the way you want to route the signature collection process—who signs in what order, and when to send reminders. Once done, you can decide where and how you want to store them. 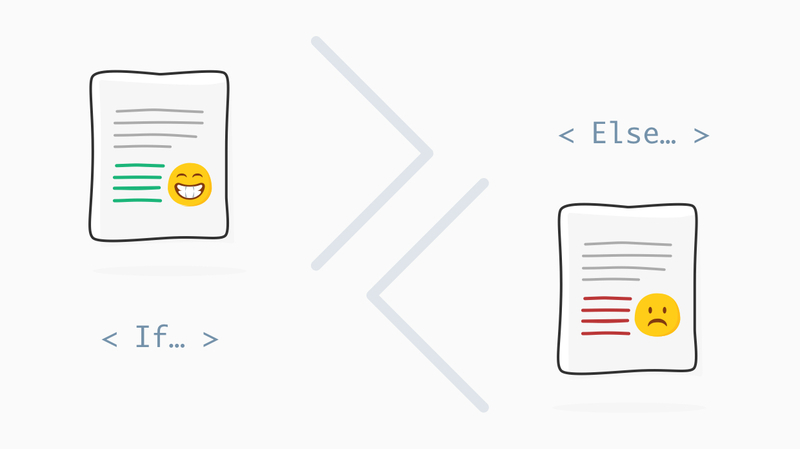 New bulk signing options let you generate personalized copies of a document and send them out for signatures. With this method, Writer can easily generate hundreds of documents for you every day using just one template document.